Once again Hollywood actress Jennifer Lawrence returns as the face of Dior and this time looks stunning in the new Be Dior campaign. 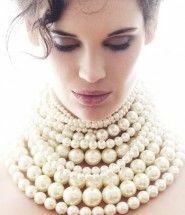 The 24-year-old “Hunger Games” star was photographed under the lens of Italian photographer Paolo Roversi. Fashionable, urban spirit which redefines Dior attitude.From the runway to the street, the “Be Dior” flap bag has a dynamic elegance. With its simple lines, luxurious details and the multiple ways it can be worn make “Be Dior” the perfect cosmopolitan bag. The small “Be Dior” flap bag, with its modern silhouette that’s both supple and structured, expresses a new, elegantly urban attitude. 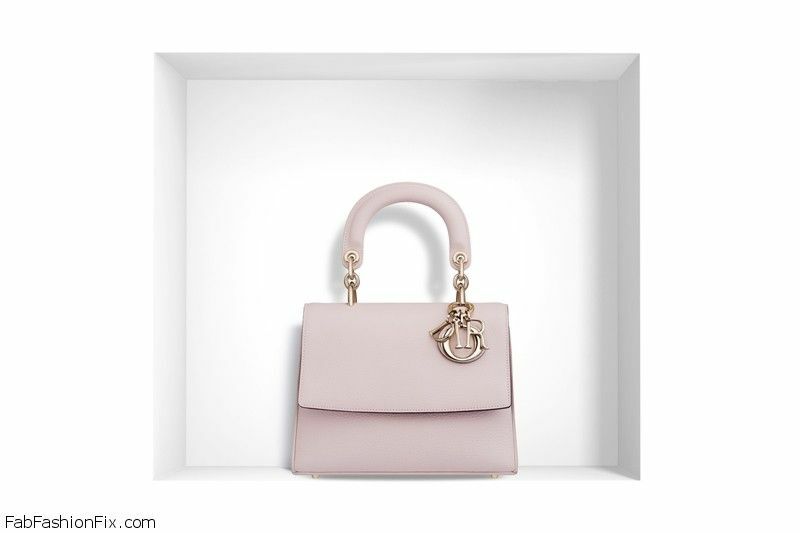 Mini “Be Dior” bag in Rose Poudre Bullcalf Leather. 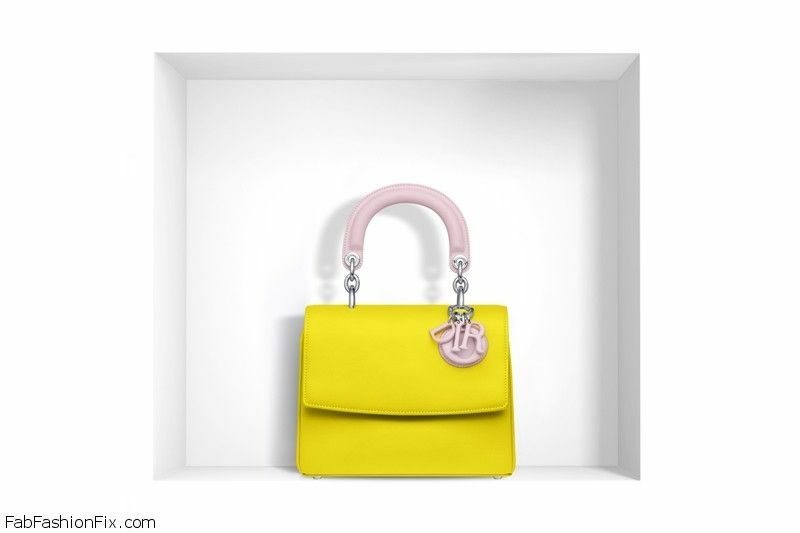 Mini “Be Dior” bag in two-tone bright yellow and Rose Dragée smooth calfskin. Mini “Be Dior” bag in black smooth calfskin. 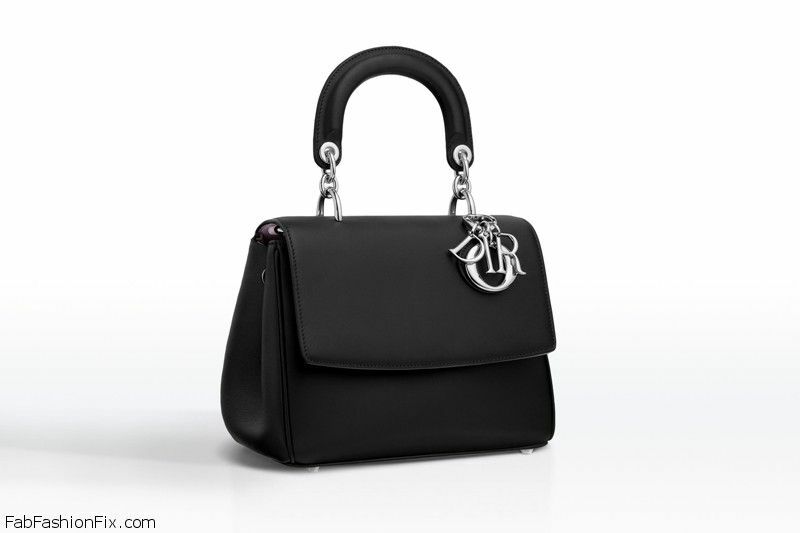 Mini “Be Dior” bag in black satin finish calfskin with decoration. Small “Be Dior” bag in two-tone black and fuchsia smooth calfskin. 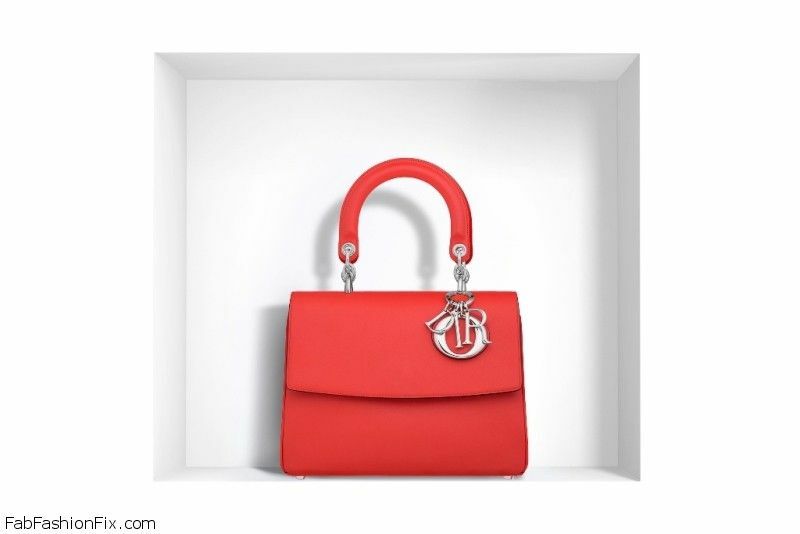 Small “Be Dior” bag in smooth papaye calfskin. 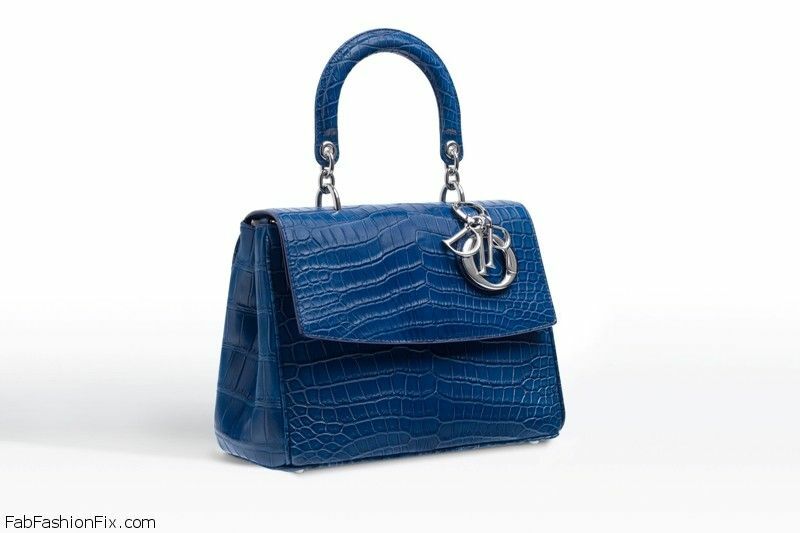 Small “Be Dior” bag in glossy crocodile.